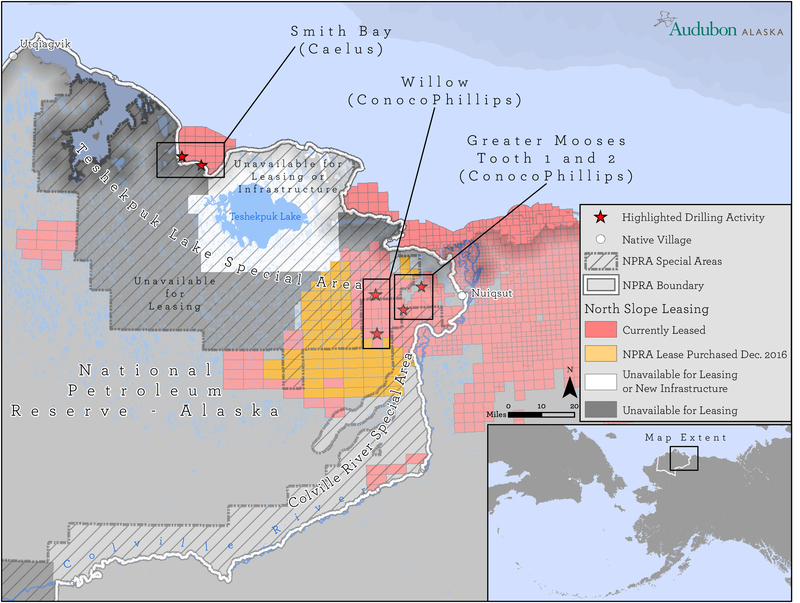 Alaska’s Arctic: Selected Wildlife Values and Special Areas [HERE]. Oil & Gas Leasing on Alaska’s North Slope, March 2, 2017 [HERE]. 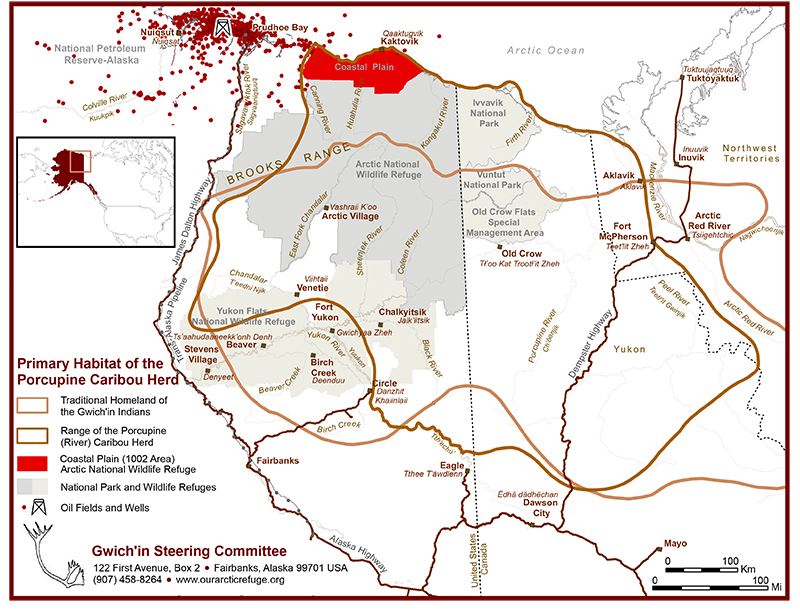 Gwich’in Homeland and Range of the Porcupine (River) Caribou Herd [HERE]. 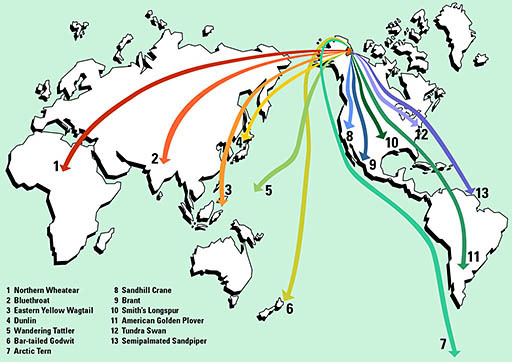 Birds connect Arctic Refuge with the world [HERE]. 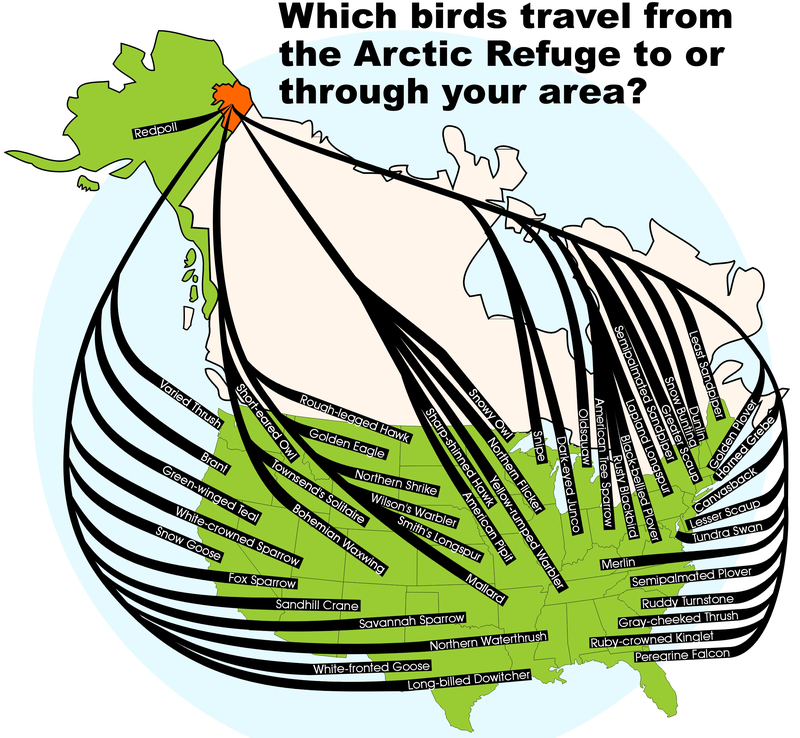 Which birds travel from the Arctic Refuge to or through your area? [HERE]. Arctic Refuge Land Grab — The 2000 Acre Myth [HERE]. 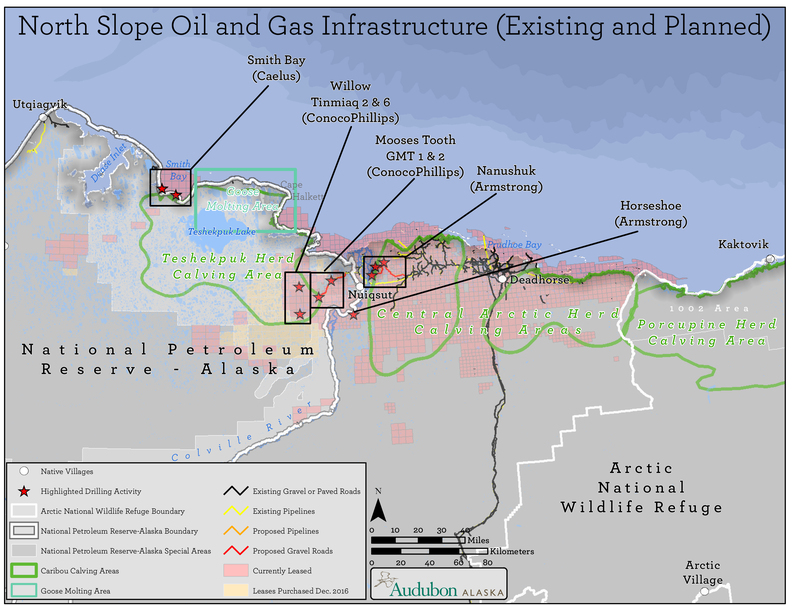 North Slope Oil & Gas Infrastructure [HERE]. Development Surrounding Teshekpuk Lake Special Area [HERE]. North Slope Toxic Spills 1998-2006, March 30, 2009 [HERE].